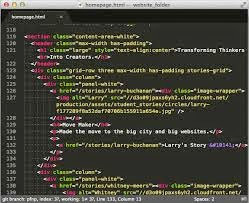 Besides too many features as auto complete and also provided a range of add-ons in a very extravaganza. Giant program and deserves to be found in your computer if you are a private programmers. complete Price is about $ 70 only, but totally worth it.